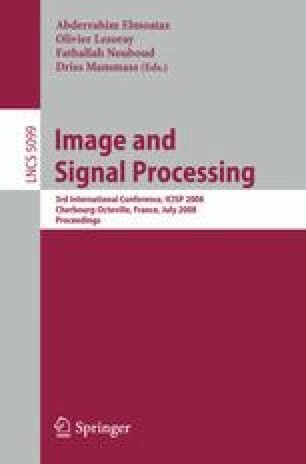 This paper introduces a new face tracking approach for controlling user interfaces in hand-held mobile devices. The proposed method detects the face and the eyes of the user by employing a method based on local texture features and boosting. An extended Kalman filter combines local motion features extracted from the face region and the detected eye positions to estimate the 3-D position and orientation of the camera with respect to the face. The camera position is used as an input for the spatially aware user interface. Experimental results on real image sequences captured with a camera-equipped mobile phone validate the feasibility of the method.